It will be a ice cold Christmas for Gucci Mane. Guwop just reveals the release date and the cover art for his upcoming album El Gato The Human Glacier. 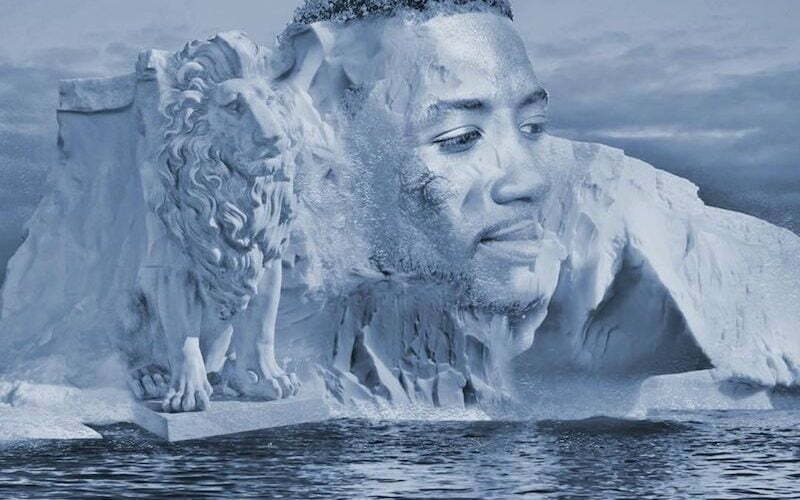 The project is slated for a December 22, 2017 release and the artwork features a ice sculpture of Gucci Mane’s head beside a lion carved on the side of a glacier. “#ElGatoTheHumanGlacier drops Dec22nd !!! Brrr F**k a Feature,” the Atlanta rapper wrote. The last part of his statement indicates that the album will likely comes without any guest features. Gucci Mane first announced the new album last month, just weeks after dropping his last project Mr. Davis just before his wedding date. The project has guest verses from Chris Brown, Nicki Minaj, Migos, Monica, Slim Jxmmi, ASAP Rocky, Big Sean and more. El Gato The Human Glacier will be the third album Gucci released this year after delivering DropTopWop, a collaborative effort with Metro Boomin, in May. Last year, Gucci Mane drops another album just before Christmas, The Return Of East Atlanta Santa, which was released on December 16. Since his released from prison in May last year, Guwop has already released around half a dozen projects. 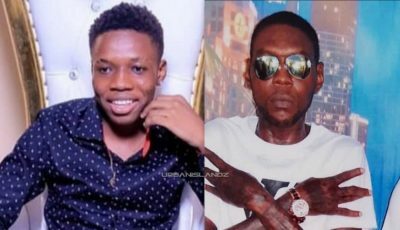 The “Members Only” rapper is currently working on more upcoming projects including a movie with Rick Ross, due for release sometime next year.